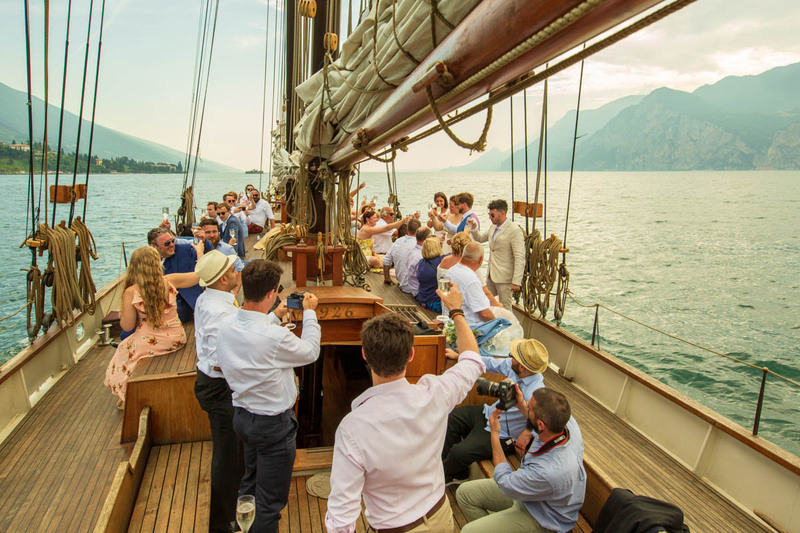 Engagement and wedding photographic services on Lake Garda, in Verona and Valpolicella. 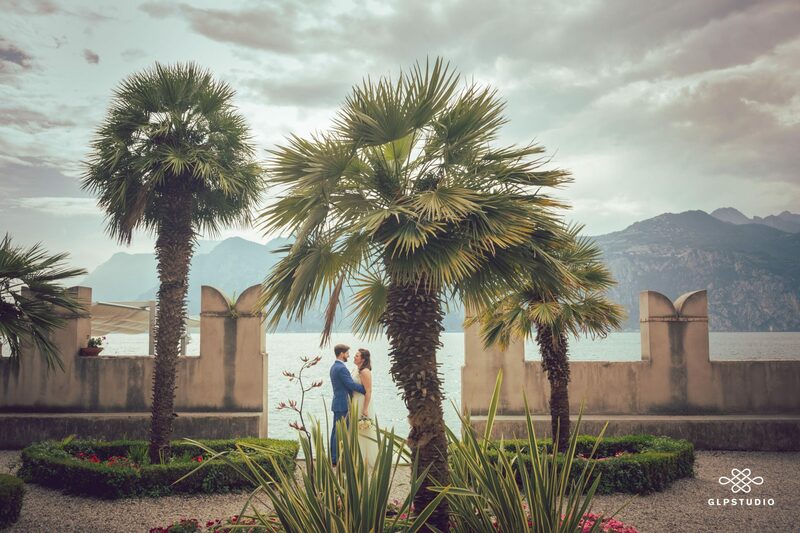 A close and elegant wedding in the amazing frame of the castle of Malcesine on Lake Garda shores. To be unforgettable, the most important day of your life has to be photographed with care and in every detail. My pictures will make your emotions, your story, your special day live forever. 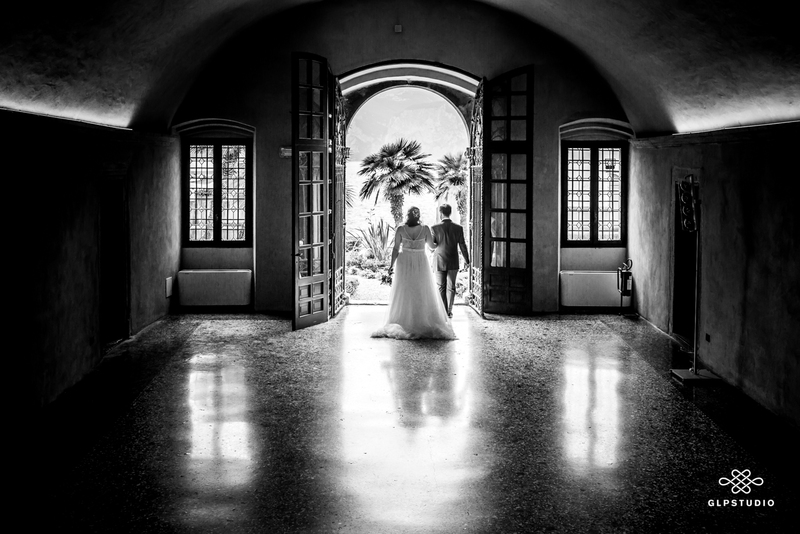 I introduce myself: I am Gian Luigi Pasqualini, wedding photographer, often for foreign couples that desire to achieve the love in our beautiful country, which offers unique and enchanting places like Malcesine, on Lake Garda. 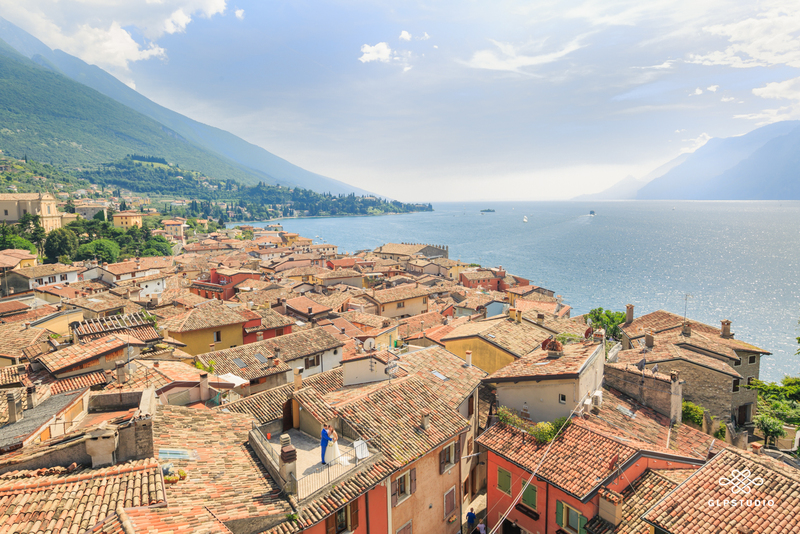 Malcesine, situated on the eastern side of the lake, is about 60 km far from Verona and it is famous for its castle, a medieval fortress sheltered on a cliff over the lake and with the Mount Baldo behind. The temperate climate allows wonderful promenades on the hills and in the mountains, dominated by lush Mediterranean vegetation. Getting married in such a prestigious frame will be an unforgettable experience and it will give you an original and elegant wedding. 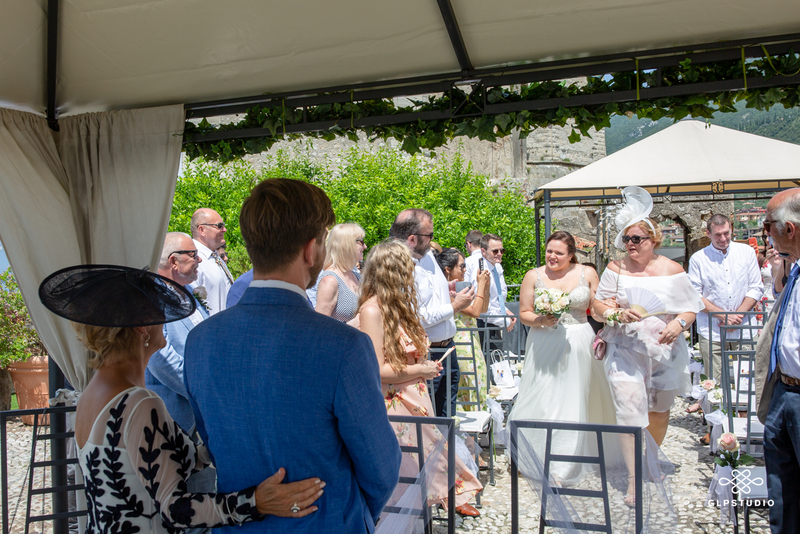 It is a long time that Malcesine hosts civil weddings making available several spaces for the celebration: the terrace from which it is possible to enjoy the breath-taking view on the lake and on the sourrounding mountains or the two inner rooms, the “Labia room” and the room in the “Ex Casermetta” building. Another really suggestive location, a few steps from the castle, is the historical Captain Palace, in Venetian style and sumptuously decorated. After the ceremony, it is possible to take some pictures walking around this beautiful village, among its streets, its little squares and the ancient buildings. You can taste a good local wine on the lakefront and have dinner in one of the romantic restaurants and why not, you can also go out on a boat. 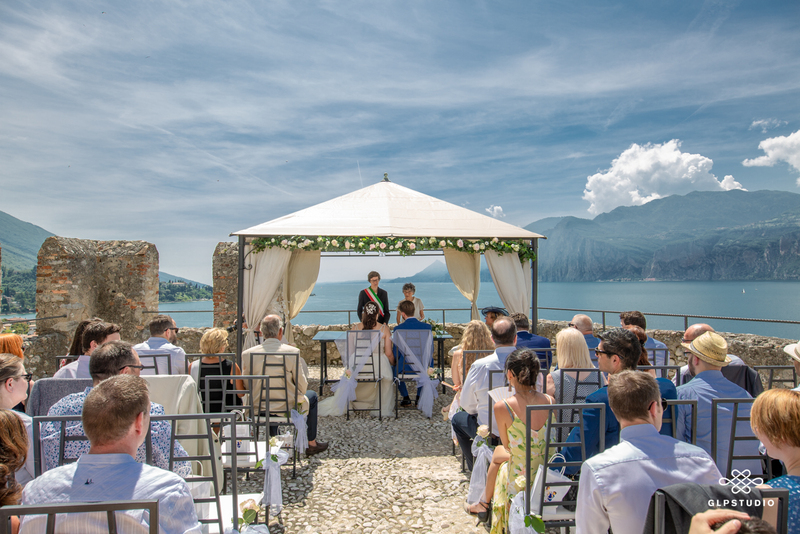 Do you want to get married on Lake Garda? I could be your photographer! Check the availability for the date you have chosen. Click on here to get further information about GLPSTUDIO photographic services. 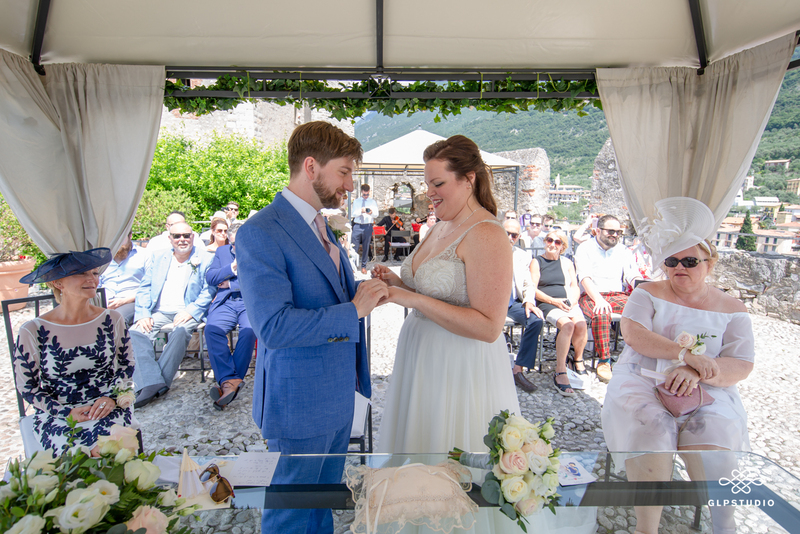 Are you looking for information about the documents and the cost for the celebration of your wedding in Malcesine? Click on here.